Interview with Lloyd Kaufman, Lauren Sylvester and Patricia Kaufman from The Return to Nuke Em High Volume 1 screening from the Seacoast Rep in Portsmouth, New Hampshire. 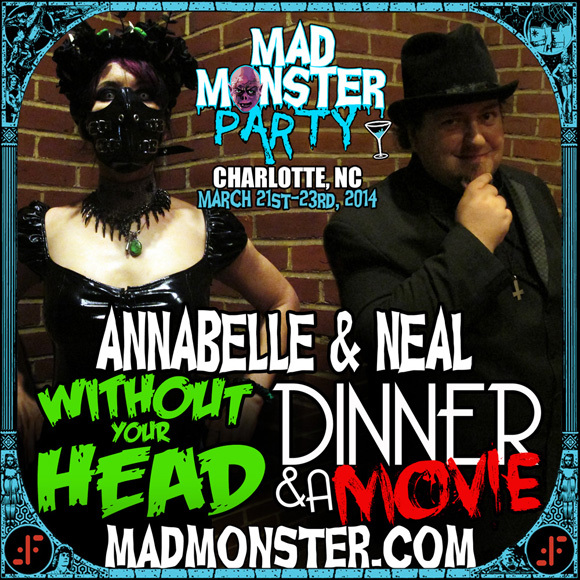 Mad Monster Party Charlotte !! !